Welcome to the latest episode where we uncover the mysteries of the bodies in the bog and ancient Egyptian mummies! Join us as we journey back to ancient civilizations whose people were astute enough to not only create architectural wonders and amass fortunes, but also preserve the bodies of the deceased. These bodies are still being discovered today! So, put on your safari hat, your khakis and your neckerchief and join us in digging up the archaeological sites of The Bog Bodies and Egyptian mummies! 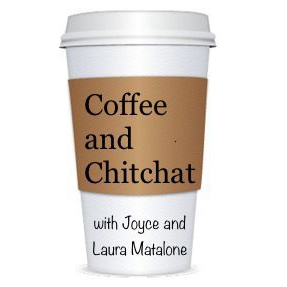 Next postCoffee and Chitchat and Curses!